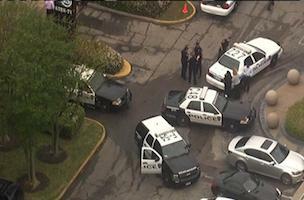 TVSpy: A shooting this morning outside an ABC-owned station in Houston left everyone grateful for law enforcement. SocialTimes: Apple finally realized that emojis is full of white people. PRNewser: More stupidity from the Duck Dynasty stars.